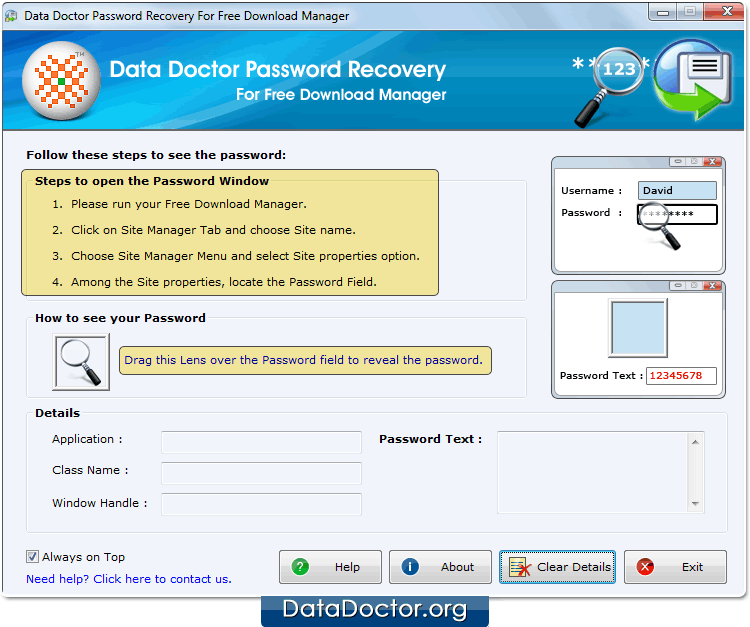 Password Recovery For Free Download Manager empowers users to reveal lost or forgotten password from Free Download Manager. 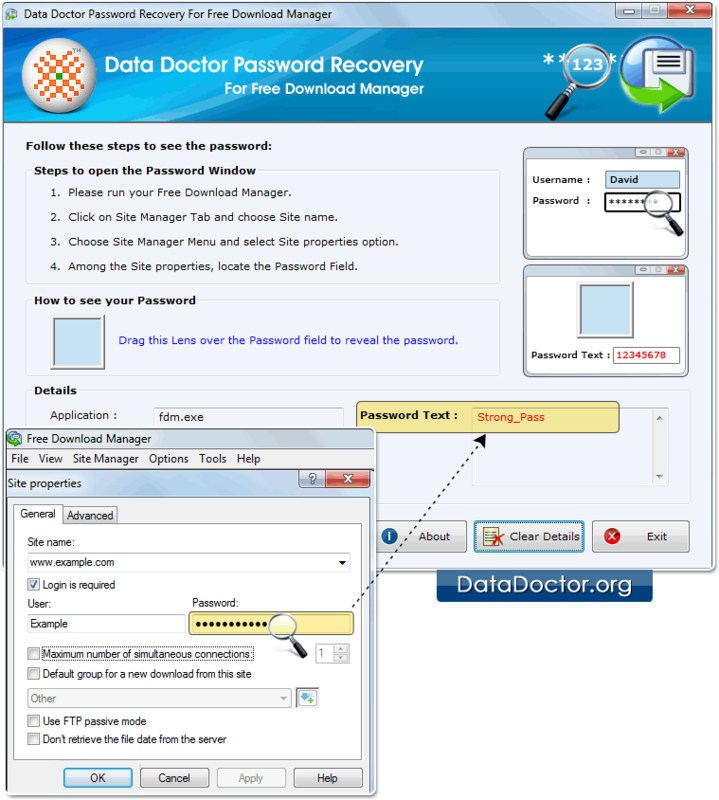 Password retrieval program helps IT, forensic professionals and business users to retrieve lost password even with special characters. Click on 'Site Manager Menu’ and select site properties.